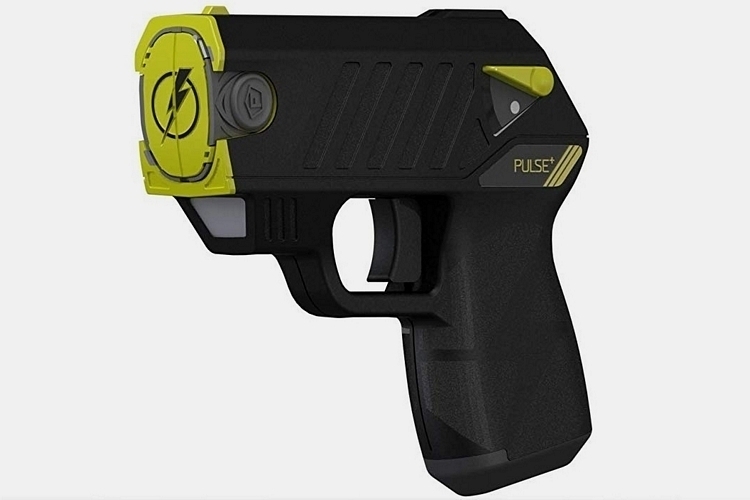 We’re big fans of the Taser Pulse, the outfit’s pistol-style stun gun, which lets you unleash non-lethal payloads the same way as firing a handheld weapon. It’s a great self-defense tool to have, whether you keep it in a holster, a bag, or a pants pocket. 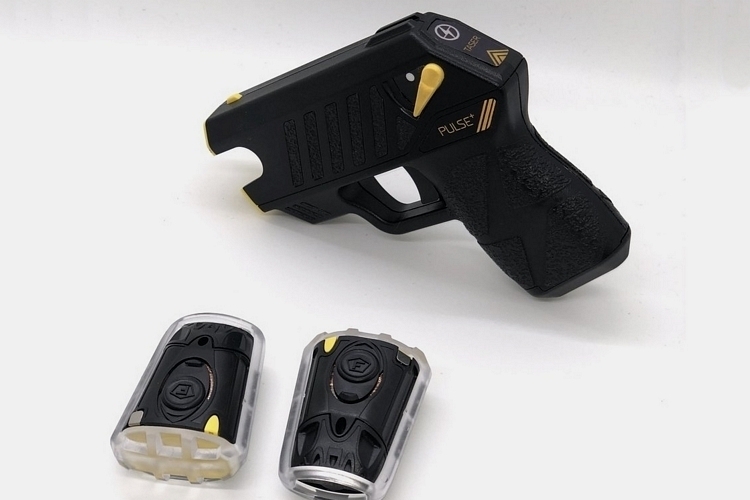 The Taser Pulse+ reinforces the stun gun with wireless connectivity, allowing it to automatically trigger an alert whenever it’s fired, so you can get immediate law enforcement assistance when you find yourself involved in precarious situations. 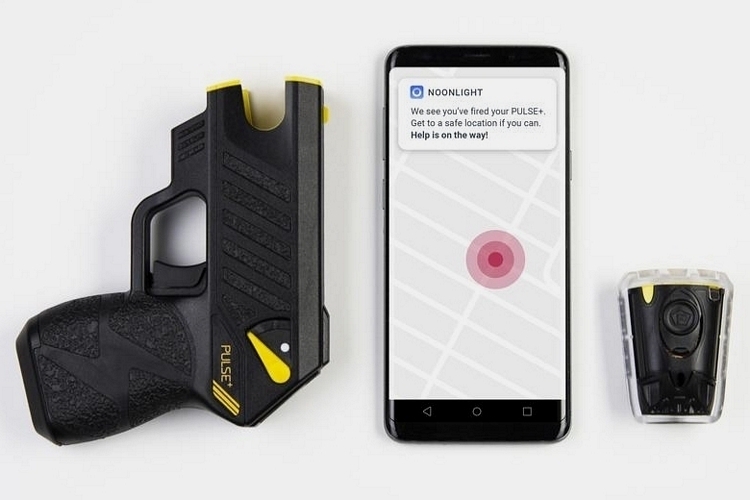 That’s right, this stun gun now comes with a companion app that automatically dispatches law enforcement to the user’s location any time the weapon’s trigger is pulled. 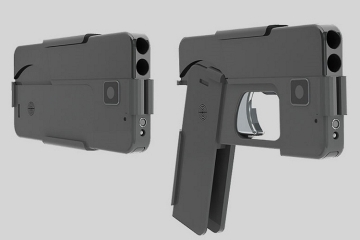 Whether you’re defending yourself from muggers, fending off a group of hooligans during an altercation, or freezing in fear after shooting a payload onto Bigfoot while camping, this thing lets you get local help immediately, saving you the need to pick up your phone and make a 911 call while shaking in fear. The Taser Pulse+ retains the same compact dimensions (5.25 x 4.75 x 1.25 inches) and convenient form factor as the original, making it easy to bring along in concealed fashion, so you can stay protected every time you leave the house. 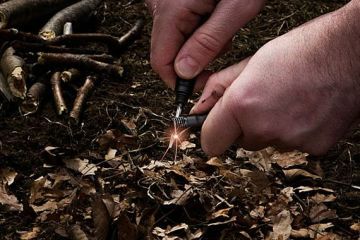 According to the outfit, this packs the same less-lethal payloads as those used by law enforcement, so you can use this to properly incapacitate an attacker (Taser claims it delivers 30 seconds of muscular override, whatever that means), giving you a better chance of getting out of any kind of bad situation. 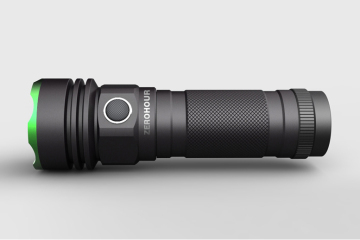 Once a shot is fired, the weapon notifies the companion Noonlight mobile app about the incident, at which point the app automatically sends a message to law enforcement, giving them your location via real-time GPS tracking. Do note, your phone needs to be within Bluetooth range of the stun gun, so best make sure you have your phone with you when leaving the house. 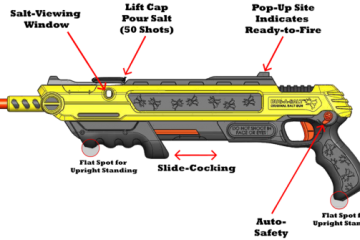 The Taser Pulse+ comes with contact stun capabilities, so your payloads will still have an effect even if you shot nervously and only grazed an attacker. To avoid those wasted cartridges, though, it comes with tools that can help improve your aim, with the weapon sporting both a sight and a built-in laser, so you can see exactly where a shot is aimed at. Plus, it isn’t that hard to load a new cartridge – just pick one up, pop it on the nozzle, and you’re ready to fire again. 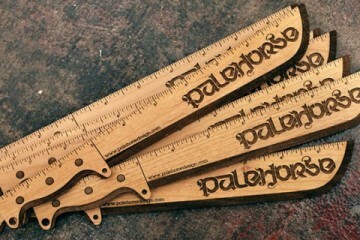 It has a 15-foot shooting distance, so you’ll need to be within a pretty close range to get an effective shot. That means, if you’re facing an attacker armed with an actual gun, it’s probably best to keep your head down and hope for the best until they come a little closer. There’s also a battery indicator right on the weapon, so you can tell exactly if it has enough charge to unload a stun shot or you’ll need to plug it in as soon as you get home. Other features include a safety switch, angled sights, and two cartridges, although you can always buy more separately. 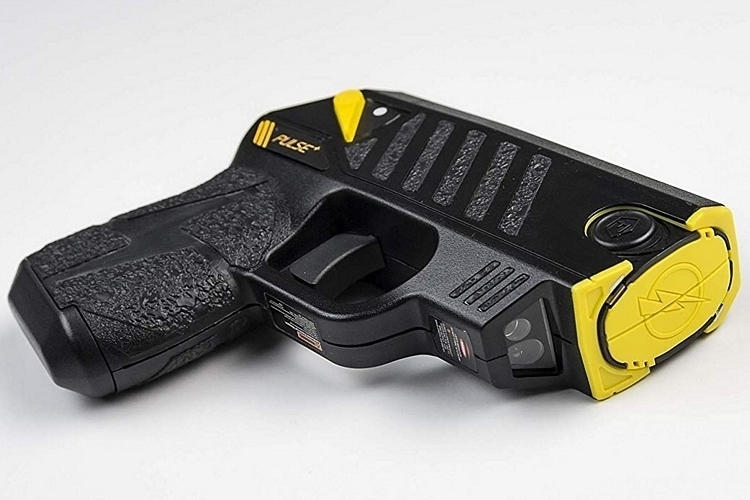 The Taser Pulse+ is available now. 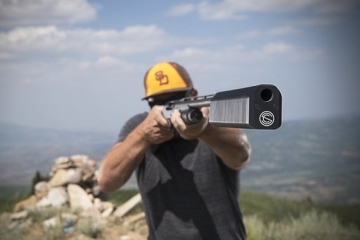 A Shotgun Silencer? Apparently It Exists!